Although installing a modern wood or pellet stove is straightforward for individual homeowners, completing a modern wood heat project is more involved for a community. 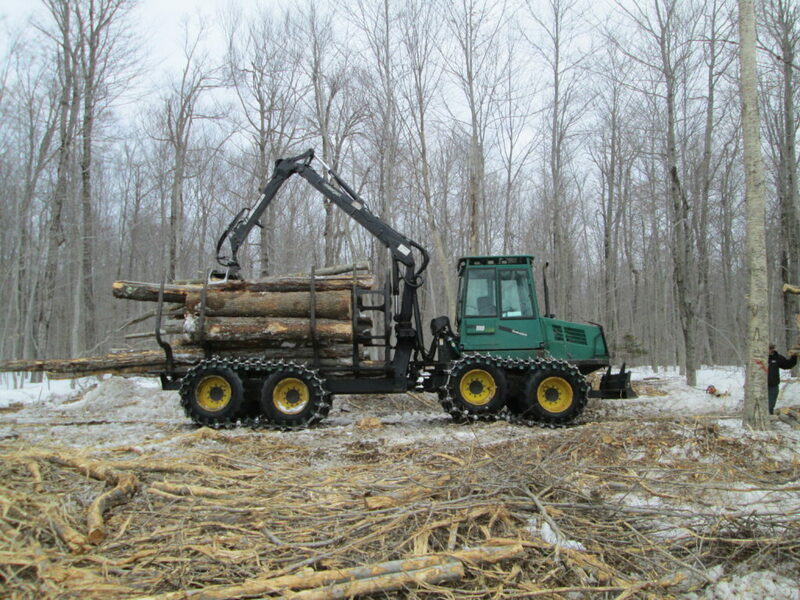 Each project has unique circumstances, but below is the typical process for a modern wood heat project. 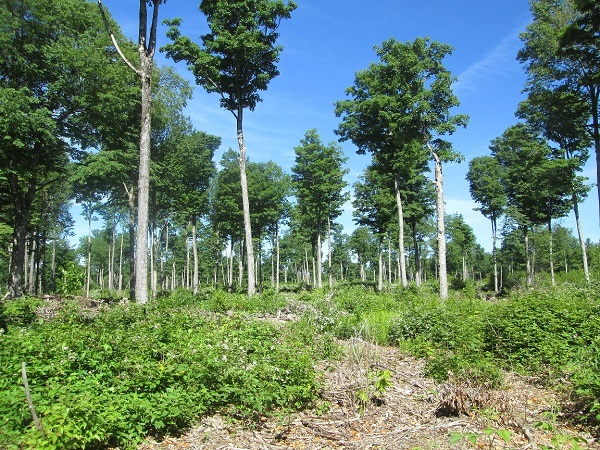 The Massachusetts Statewide Wood Energy Team is available throughout the process to offer guidance on moving projects forward. The first step is to determine if converting any public buildings to modern wood heat might be feasible for your town. 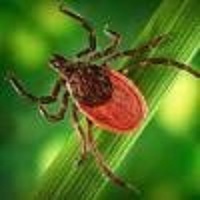 A pre-feasibility study (just a few quick questions) can determine if it makes sense to conduct a more in-depth study, which requires more time and resources. A full feasibility study can identify technical options and challenges, estimate project costs and future savings, and determine the compatibility of a modern wood heating system with existing building infrastructure. Excellent candidates for modern wood heating systems are new constructions or buildings with older heating systems that need replacing. The study can determine if there is space for a new wood system, identify fuel delivery and storage challenges, and suggest energy efficiency improvements. 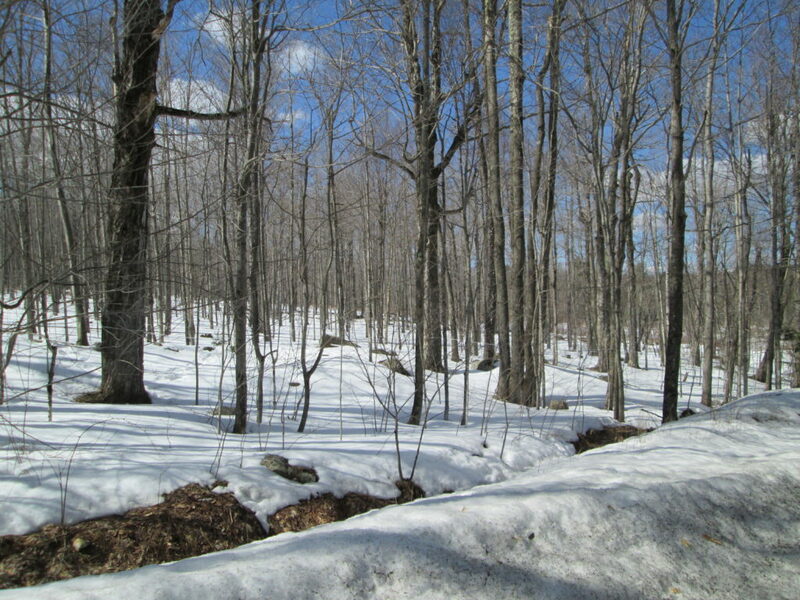 For more information on pre-feasibility and feasibility study funding, contact the MA Statewide Wood Energy Team. 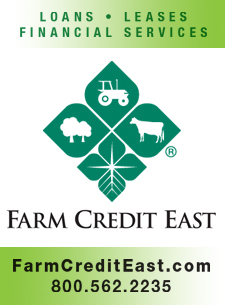 We will help you identify current options. Massachusetts provides a variety of grant and rebate programs for municipalities that convert buildings to modern wood heating systems. Research and apply for funding early in the process to ensure that a project meets eligibility criteria. Understanding potential funding assistance is essential to creating a project budget and estimating what the community will need to contribute. 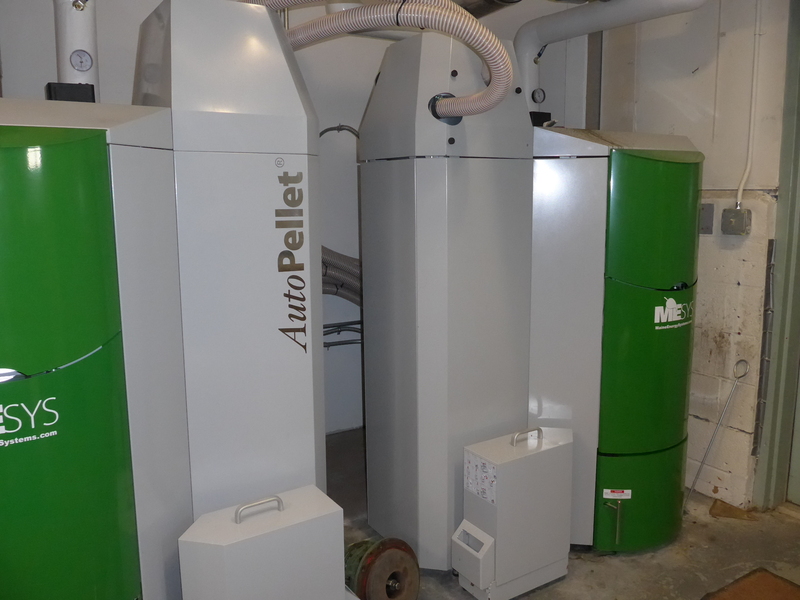 The Massachusetts Clean Energy Center offers grants of up to $27,000 for municipal pellet and chip boilers smaller than 120,000 BTU capacity, and grants of up to $250,000 for pellet and chip boilers larger than 120,000 BTU output. The newly launched HeatSmart Program is also available to help communities find lower cost, clean heating solutions. The Massachusetts DOER SAPHIRE program offers grants to public schools that invest in renewable thermal systems and energy efficiency improvements. Massachusetts may soon offer Alternative Energy Credits for heating systems that use eligible biomass material. Regulations are undergoing final revisions before the program launches. 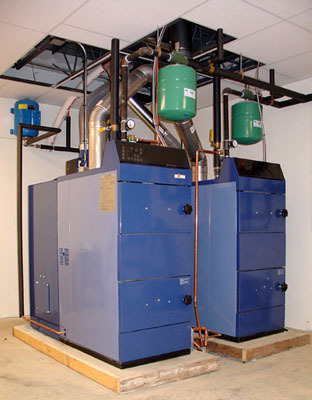 A new wood heating system is a capital project that will need to be approved by the appropriate authority in your city or town. That authority will also need to authorize funding. 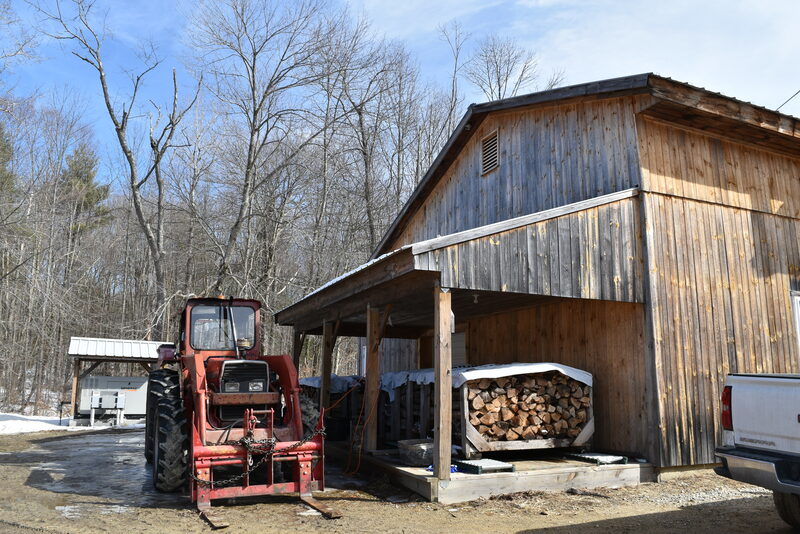 Many municipal wood heat projects are successful due to the efforts of a local “champion” who can advocate for the project in discussions with decision makers and stakeholders, many of whom may be unfamiliar with wood heating systems. Getting a project approved, financed, and built will likely take at least a year. Once a project has been authorized and its financing secured, a qualified engineer familiar with wood heat systems can create the final design plans, write bid specifications, and apply for any required permits. At this point, the type, size, and placement of the modern wood heating system will be finalized. 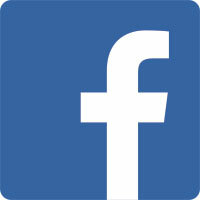 The engineer will make sure that the system complies with applicable environmental, building, and safety regulations. The final plans must be approved by any grantors to make sure the project meets the requirements of its grant. Once final plans and bid specifications are approved, the project should be put out to bid in accordance with state law. The construction schedule will be detailed in the contracts signed following the award of the bid. Investing in a knowledgeable Clerk of the Works during construction may be a good idea as the Clerk can oversee key technical details and deal promptly with any issues that may arise. Typically, a fuel supply contract will be bid, however options vary according to the type of wood fuel. It is crucial that the fuel meets the wood heating system’s specifications and any applicable federal, state, or independent certifications. It is better to pay more for fuel of a good and consistent quality than risk the system underperforming. Fuel delivery costs may vary based on the capacity of the fuel storage system. Training of any personnel who will have responsibility for operating the system is critical. Existing staff may not be familiar with modern wood heating systems. Experience in neighboring states has shown that efficient and economical system operation is strongly linked to operator familiarity and confidence. For more guidance and information on pre-feasibility studies or any step of the process, Contact Us. We can help you determine if a project is feasible and how best to proceed.